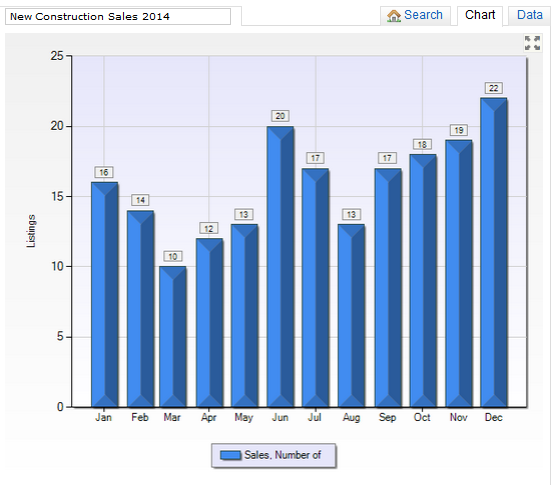 What New Homes Sold in Orange County NY 2014? Can I Afford to Buy a Brand New Home in Orange County NY? New homes in Orange County NY are popular. Our market this year for new construction has been relatively consistent with last year. Overall pricing and volume has not changed. We are seeing buyers opt for smaller well made homes with energy efficient qualities. Builders in New York State are required to provide a new owner with a home warranty after closing and creating additional value. Many buyers are finding this value is hard to compete with when comparing a resale to a brand new, shiny home. 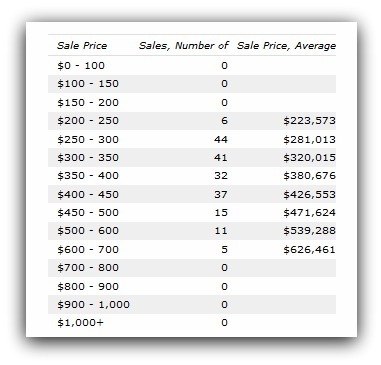 Number of Sold Homes and Average Pricing for all new homes in Orange County NY. The sale price averages remain consistent over the last three years. The number of home sold has jumped up 9% from two years ago and leveled off, but that has not affected the pricing of homes. Our buyers are looking at a home that is loaded with value and at a price that they can afford. Spanning over 800 square miles of land, we have a plethora of locations and magnificent scenery. in the Hudson Valley for building homes. Pricing begins with many affordable choices. 2013 saw more higher priced properties for our new construction homes. The volume remains consistent and therefore our averages are rather similar. The subdivisions that are having the greatest traffic are those providing the greatest value and easiest commutes. Location seems to be the deciding factor after pricing when making a choice where to live. Many higher end buyers were part of the market this year. The more expensive property sales had fallen off in popularity for a while. Consideration of resale is important when building a home with a large amount of space. A smaller home with many upgrades in a perfection location has become a more valued choice. What did new homes cost in Orange County New York this year? Affordable New Construction Homes are available now. Do you know where they are? New homes varied in a range of prices. The highest priced home was $655,000 and the lowest price new home sold was $200,000 this year. The averages above show that homes in the $250,000 $350,000 price range were the most popular. A more custom home sold for quite a bit more with detail and location determining price. It is amazing that we did have sales in the low $200,000’s for few brand new homes. The value is there at any price point. 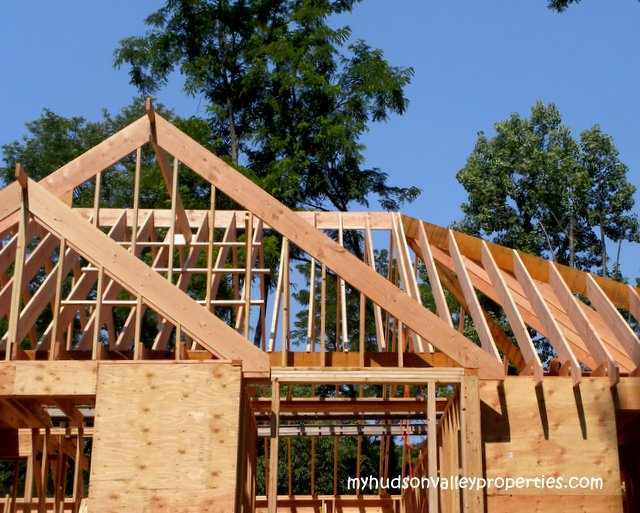 Can you afford new construction? Let’s discuss what you are looking for in size, location, number of bedrooms. Next we look at what your budget will allow. Many buyers don’t realize they can get a mortgage for new construction just like a resale. I would be happy to discuss this with you and help guide you along the way. A new home could very well be in your future. Start here and look at what is currently for sale in the area. 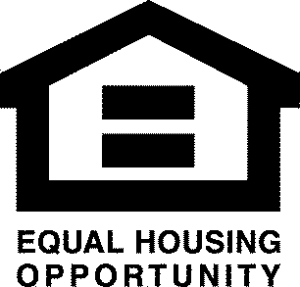 When you are looking for a new home in Orange County we have many different locations of homes. From new developments that are under construction and others that are still in the planning stages. New homes can be a single lot or a 100 lot subdivision. The value is clear the choice is yours. Many new homes are not built or listed on the MLS until the builder has a permit. Single lots are available, but may be hard for you to find. I know where many of these are along with new projects that coming on the market this spring. Let me show you where they are. Statistics represent single family homes for sale in Orange County, NY (source HGAR ). Information is deemed reliable, but not guaranteed.